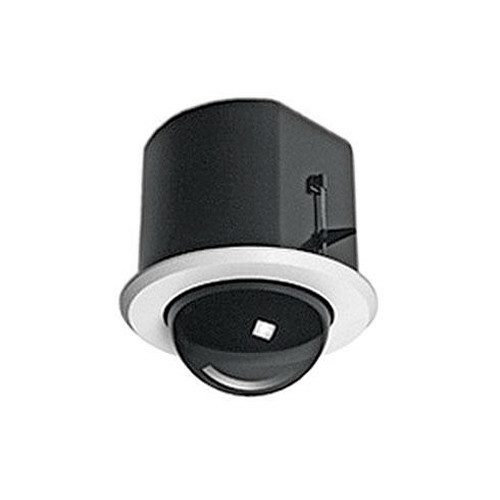 The Vaddio Flush Mount Dome & Bracket is a clear, 7.3" dome enclosure that mounts flush to the Sony EVI-D70 PTZ camera using the included internal bracket. A white twist-and-lock trim ring makes for easy, tool-free removal of the dome when access to the camera is required. Box Dimensions (LxWxH) 12.0 x 11.0 x 11.0"